It is indeed a great time for all astronomical enthusiasts in this coming month! A host of celestial events are packed in this August. From a lunar eclipse to a meteor shower to a solar eclipse, the show is going to be amazing in this month. Moon is known to possess a golden shine during the course of the night. Whenever we look at the moon we will get many feelings. After the lunar eclipse is over, how can we keep this beautiful moment? Except your video/ photos to rekindle your memories, discovering Lunar gift ideas or themes is going to bring a smile back on your near or dear ones. If you are interested in science or space, let‘s consider the following gifts. This book is specially designed for the age group of 8 to 14 years. 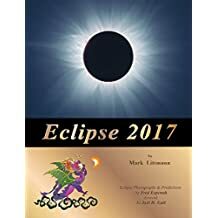 In this book you will derive first-hand knowledge on why an eclipse occurs and what are the experiments you can try. There is a collection of stunning stories, both modern and ancient about eclipses. This is coupled by splendid photos on the same This book is illustrated in professional manner and the artwork is superb. In terms of pages the number is 71. Phases of the moon are celebrated in a celestial manner. It is handmade in Maryland and in terms of design features, beads of glass are embedded into braze bezels made of silver. It is manned with French hooks and with a moon phased necklace it would be a perfect set. The best part is that they are not too big and is unique. 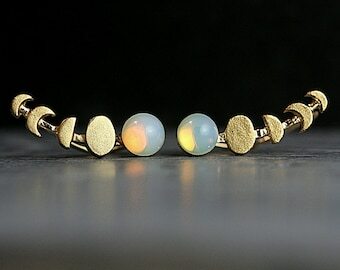 These lunar souvenir earnings are known to show the 5 phases of the moon and the person to whom you will gift it will become a lunar lover. 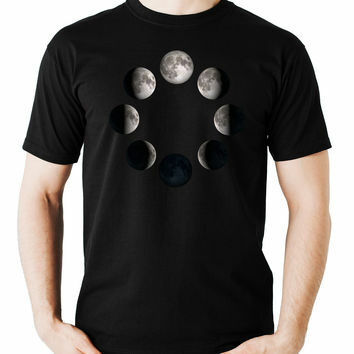 Ever wondered a T shirt where the moon is the focal point. They are inspired by independent artists as well as designers across the world. They are available for both men as well as women in different shapes as well as sizes. It can be the gift for someone. This is an LED bulb and the size of it could be in the form of a baseball. It can work out to be a nice alternative to a moon and perform some other tricks as well. With a push of a button it can turn on and off besides being waterproof. In short, one can say in terms of features & practical, 3D Fyting Moon Lamp is the perfect gift for your friends/ families/ lover. it has a brilliant design, USB charging along with a rechargeable battery. An element of romance and mystery is brought in the surroundings. The moon light is an epitome which provides an experience of one of its kind. 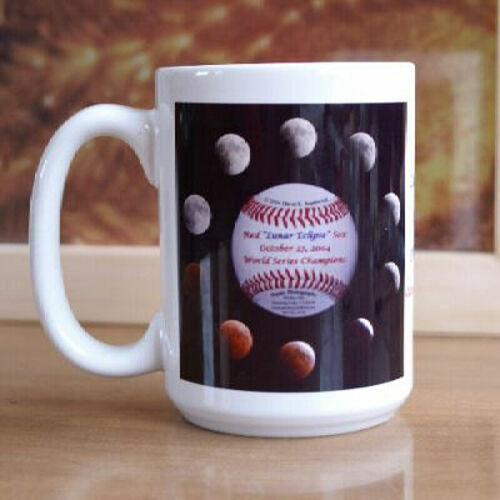 Now you can enjoy the shining beauty of the moon in your own home. lights up in such a manner to show the different phases of the moon. A wonderful spectacle to your eyes! Gift them a "Moon" and bring back a smile on their faces.